The euro soared yesterday. The EURUSD's current rate is higher than the starting rate this month. Investors are excited. The forex markets are very hot. 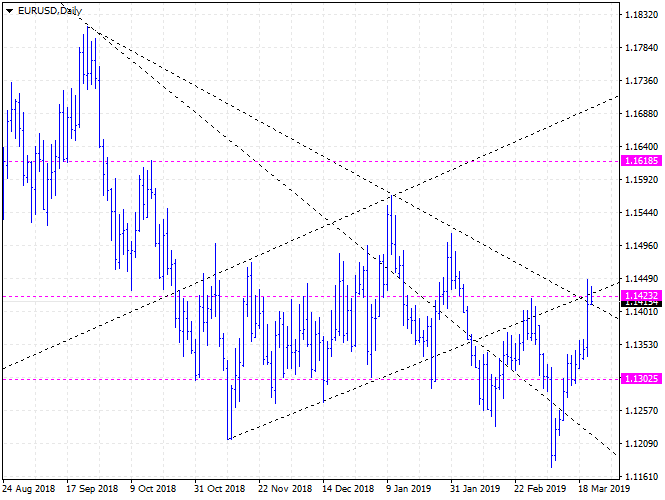 EURUSD has hit a very strong resistance line of 1.1431. If some very powerful forces boost it, it will rise to about 1.16. In my opinion, it seems to be right to find opportunity to sell. It seems to go down again at least to 1.13.